Alexandria Choate has been shortlisted for a major award – the Hyundai Junior Sports Star crown at the RAC WA Sports Star Awards at Optus Stadium on February 7. Choate is one of six young West Australians in contention for the award, won in recent years by the likes of soccer sensation Samantha Kerr, Olympic gymnasts Allana Slater and Lauren Mitchell, world-class golfer Minjee Lee and Olympic swimming silver medallist Tamsin Cook. 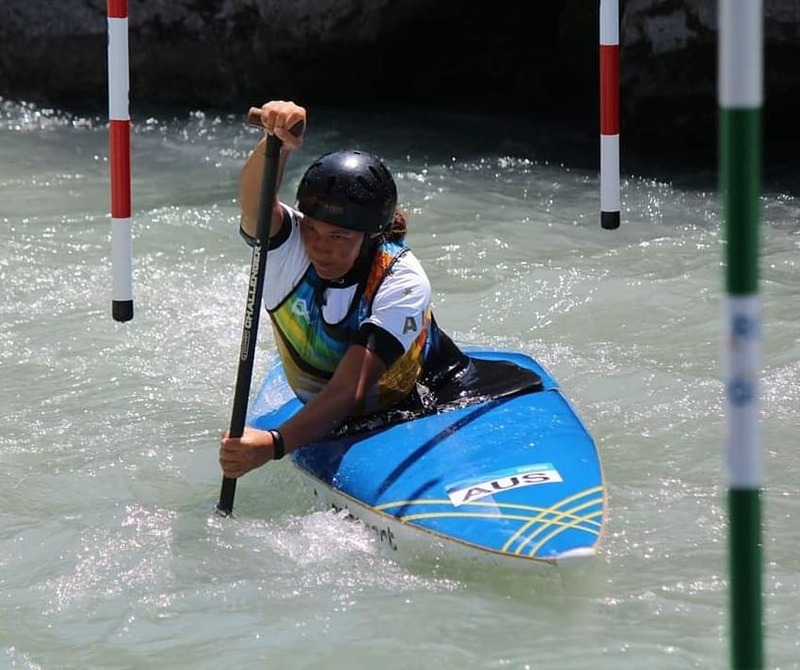 After being crowned the junior national champion in the K1 and C1 events at the Canoe Slalom National Championships last year, Choate continued her winning form at the Australian Open when she triumphed in the C1 under-18 competition and earned selection in the Australian 2018 Junior and Under 23 World Championships team, her third successive national call-up. Choate placed fifth in the C1 and also fifth in the K1 teams event at the 2018 Junior Slalom World Championships in Italy. Rewatch Alexandria’s C1 run that placed her 5th in the final here.